It’s game two with the Twins today and Chris Sale is opening the mound office today. Grab a cuppa and see you soon. That is the game. 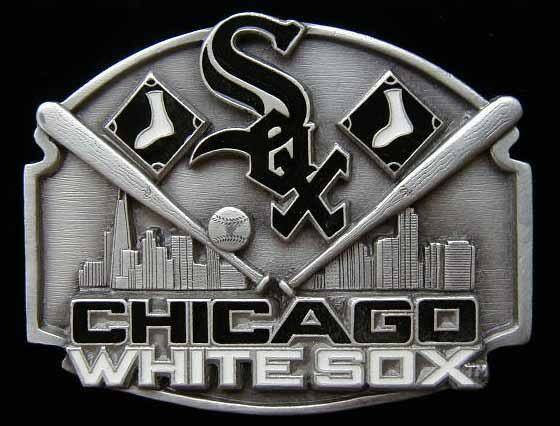 The Sox tried to fight back but just could not make it losing by a score of Twins 7 and the Sox 4. Pitching was just not there tonight. The bats got going but when the Sox had runners on just could not get the boys home. John Danks in on the mound tomorrow for a 12:10 start in Minnesota. It’s an interleague game with the Atlanta Braves and the Minnesota Twins. I got this game in Australia during this week. I will keep it pretty simple but giving you my view of little things I pick up on and what to watch for during the season before the All Star break. That is the game. To be honest I am happy not to be playing Atlanta with their solid hitting and pitching. They were able to produce offence from the beginning of the game. The Twins on the other hand seem to be having a real struggle, we just finished a series with them but they just seem that things are falling apart now. The twins just can’t seem to find that grove for things to fall into place all at once to start winning games. Its game two of the series in Minnesota with the Twins. Jake Peavy is on the mound tonight for the White Sox and, the line up is a bit different from yesterdays crew which you will see as the game opens. Put that one in the book. Sox WIN by a score of FOUR to TWO. Jake Peavy get the win and Addison Reed the save. Its Dylan Axelrod on the mound for the Sox tomorrow. It’s a really early game and since I am still in recuperating mode, I will be looking up and giving you game highlights when I wake up later in the morning. It’s a 2:40am start here in Australia. Have a super rest of the day for the Aussie and get some sleep those of you in the USA who stayed up for this win. Final day of this first 10 game road trip. It’s not been a great start to the season but we had a good win yesterday. It was the first shutout since june of 2007. You will see there are a few changes in the lineup for game four of this series with the Blue Jays. Chris Sale has the start on the mound today,his ERA has blown out to 5.21. Ok, after looking at the standings we are 2 and 1/2 games out of first, with the Tigers on a 4 game winning streak we need everything to fall our way to keep close, just ahead of the Twins(.462) on percentage, the boys sitting on .467. OK, grab a coffee and cross fingers that I can get a video feed today and let’s go to the top of the first. Really happy we are finally heading home. Maybe getting back to familiar surrounding will help with the confidence.